Some 41.41 percent of the voters exercised their voting rights in the third phase of the 5th upazila election held on Sunday. The Election Commission came up with the voter turnout rate analysing the data sent to the EC Secretariat from its field-level officials of 116 upazila parishads that went to polls in the third phase. The voter turnout was 43.32 percent in the first phase and 41.25 percent in the second phase of the countrywide upazila elections, held on March 10 and 18 respectively. In the third phase of the local body election, some 75.37 lakh voters, out of total 1.82 crore, cast their votes. Of them, 165,833 votes were found invalid. The highest voter turnout was in Tungipara upazila of Gopalganj as 72.91 percent voters exercised their franchise there. The lowest voter turnout was in Laxmipur Sadar upazila as 19.26 percent voters cast their votes there. 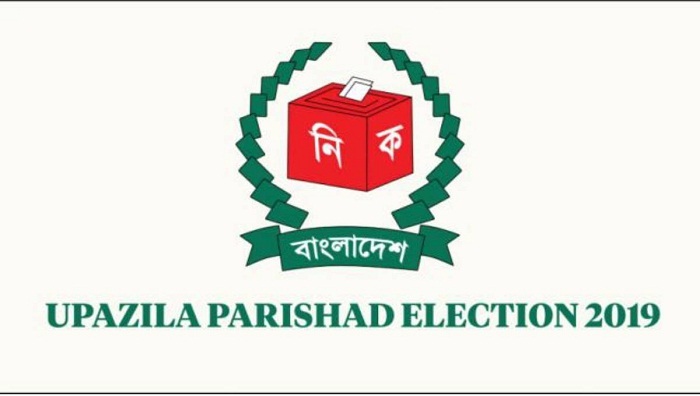 Though 117 upazila parishads were supposed to go to polls in the 5th phase, but the EC suspended the election in Katiadi upazila in Kishoreganj.